A few of the most common shoulder injuries include strains or sprains, torn rotator cuff, dislocated shoulder or shoulder instability. 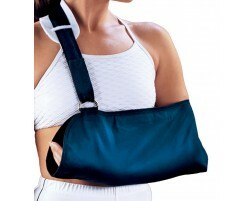 Shoulder injuries can happen on impact while you’re playing sports, have an accidental fall, and even from overuse. 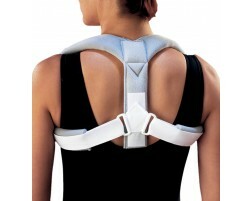 If you feel pain in your shoulder, start by resting and immobilizing your shoulder with a brace or sling. 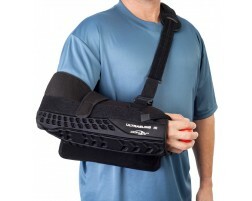 A shoulder brace will help give your shoulder extra support while helping minimize the movement while you seek medical advice or begin your recovery.